We compiled all WSOP free chips with big amounts. The set of links below will only work for new players or if you have not collected them before. All Thanks to WSOP for being very generous in terms of giving away free chips. They publish all links using their official Facebook Fan Page, Twitter, Email Promotions, Facebook Notifications to players. We only created a summary and compile them all here... The links are due to expire anytime soon. 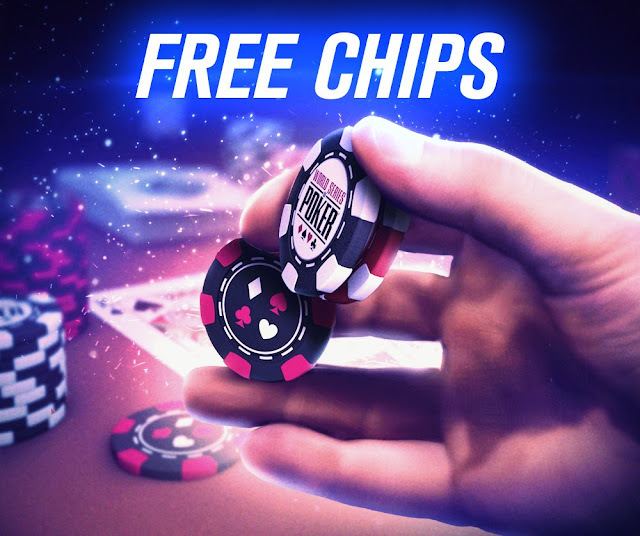 As always any free chips here will be multiplied by your status bonus. If you have a Playtika Silver Status all of them will be multiplied by 2. If you just played this game… Try to reach at least the silver status before collecting them. 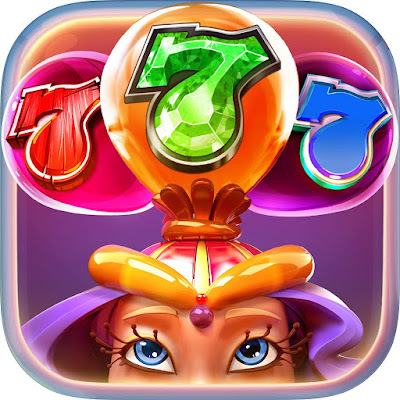 Leveling up or playing other playtika games will help you increase your status bonus faster. And if you are a low level player the free chips here will give you a head start to join higher tables for Omaha or Texas Hold’em with that it gives you a chance to win big. Any WSOP Free Chips with Big amounts or greater than 10,000 will be listed here. The links are connected to our share links page so we could track and shorten the links. 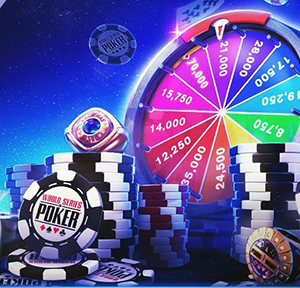 The share links page has the daily post including the smallest amount of free chips given by WSOP. This game continue to exists because of the players who buy chips. If you have some extra money to spend and would like to get more chips faster you can always buy them in the game. Listen I'm tired of spending all this money to lose miserably. I am am trying to reach 10billion dollars, and I am accepting any help...PLZ!